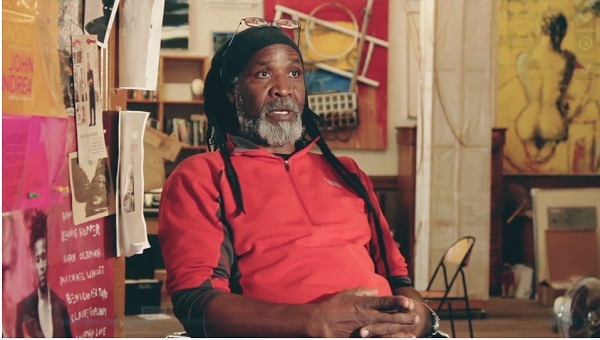 Floyd D. Tunson holds a Master’s Degree in Studio Art. His work is in the collections of the Colorado Springs Fine Arts Center, the Denver Art Museum, the Kaiser Permanente Corporation, the Walter O. Evans Collection of African-American Art and Polly and Mark Addison. Tunson’s eclecticism includes photography, printmaking, drawing, painting, mixed media, and sculpture.